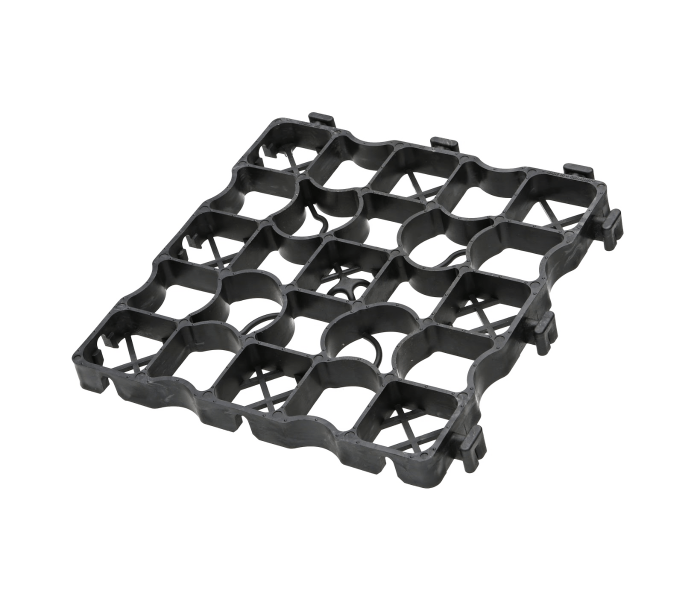 Ecoraster was engineered in Germany and made in North America as an alternate to costly traditional paving solutions. With the ability to withstand harsh climates and support weight loads up to 70,000 pounds per square foot, Ecoraster is an economical and green option for Transportation projects. Ecoraster is easy to install and can immediately be put to use to create access roads and pathways to be used during construction. 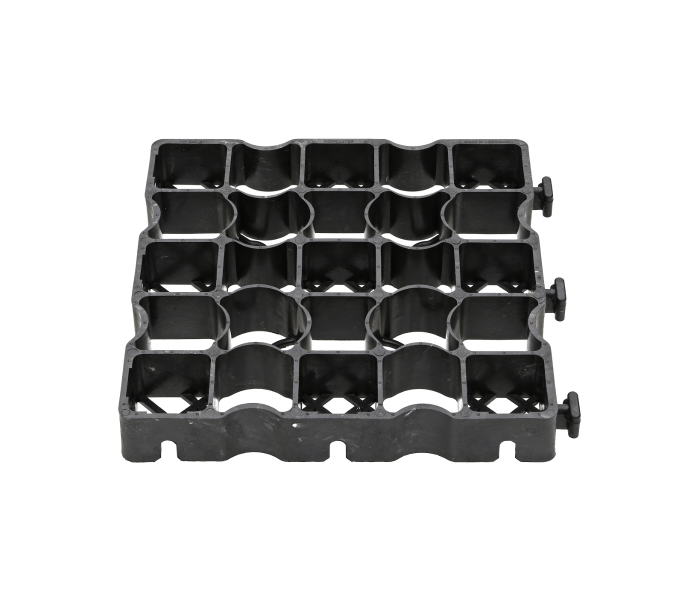 Lightweight and durable, the Ecoraster grid can be removed and re-used without a trained technician on site. Long-term benefits include permeability and plowability which help to reduce storm water runoff and costs incurred from winter maintenance and damage. 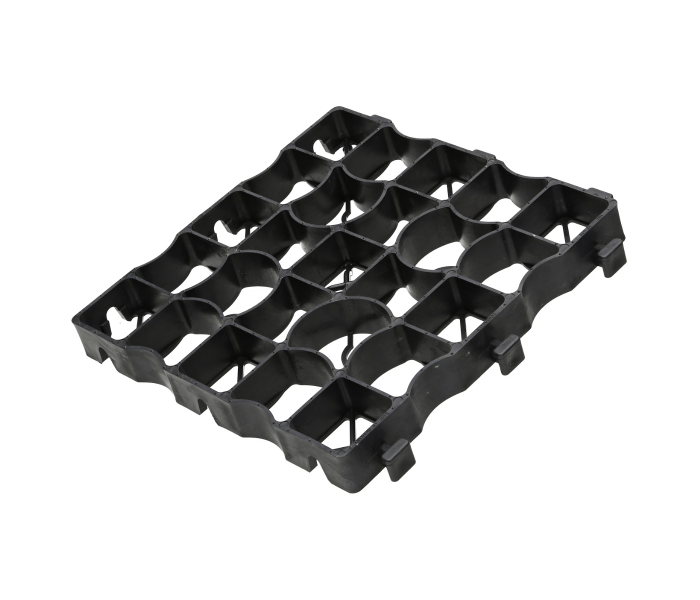 Ecoraster is made from 100% recycled post-consumer waste, and comes with a 20 year guarantee.